Our rich industry expertise and our ability to identify and motivate the next generation leaders to join our customers’ organizations is what sets us apart.We follow global standards for acquiring leadership talent and use customized assessment techniques to identify the right fit for any leadership position. Organizations today are looking for a sustainable supply of talent that can help them adapt to the ever-changing business environment. More than ever, having the right people in the right place is key to driving business growth. Our deep industry knowledge helps us to we understand the talent challenges your organization is facing and to connect you with the right professional talent needed to take your business forward. Our solutions are cost-effective and scalable, and tailored to your specific objectives and. 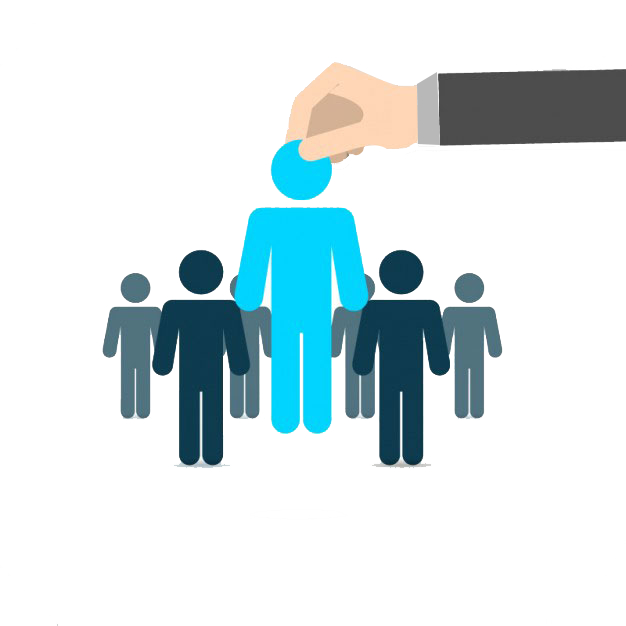 With access to vast network of highly specialized professionals through our job portal, we are in a unique position to deliver the best talent options for your business.